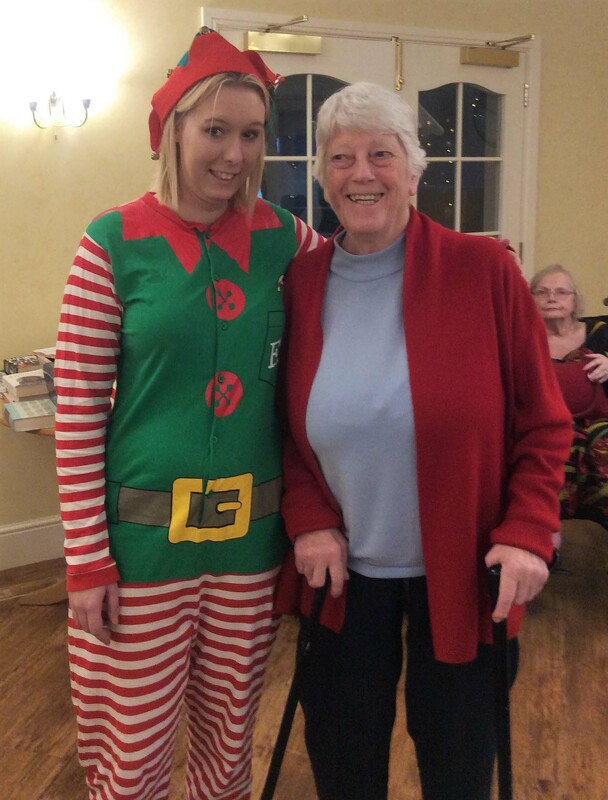 On 15th December, Avery Lodge Care Home in Grantham hosted their annual Christmas fete to get everyone in the festive spirit. The day was full of fun and games such as “water or wine” and “guess the dog’s birthday”. 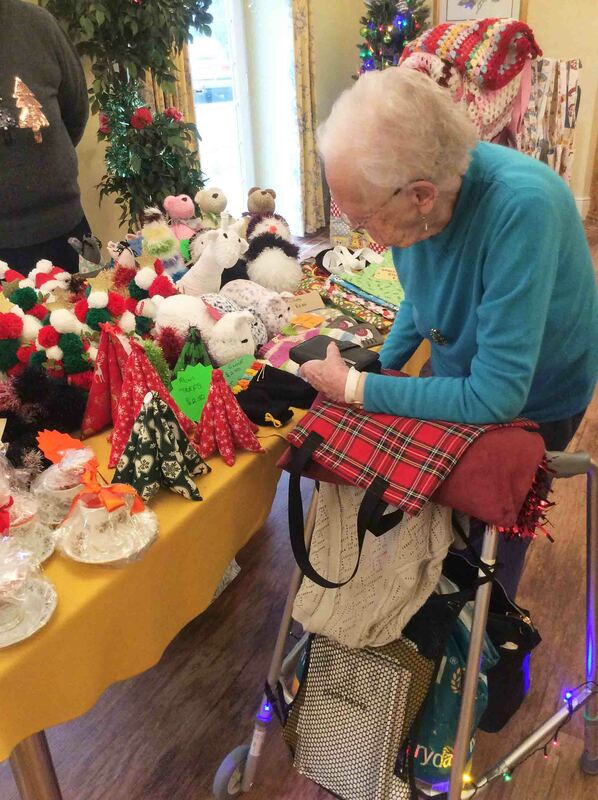 There was a variety of stalls selling many festive items including Christmas cards and wreaths, mince pies, cakes and jams, as well as lots of other lovely things that residents could buy to give as Christmas presents to their families. 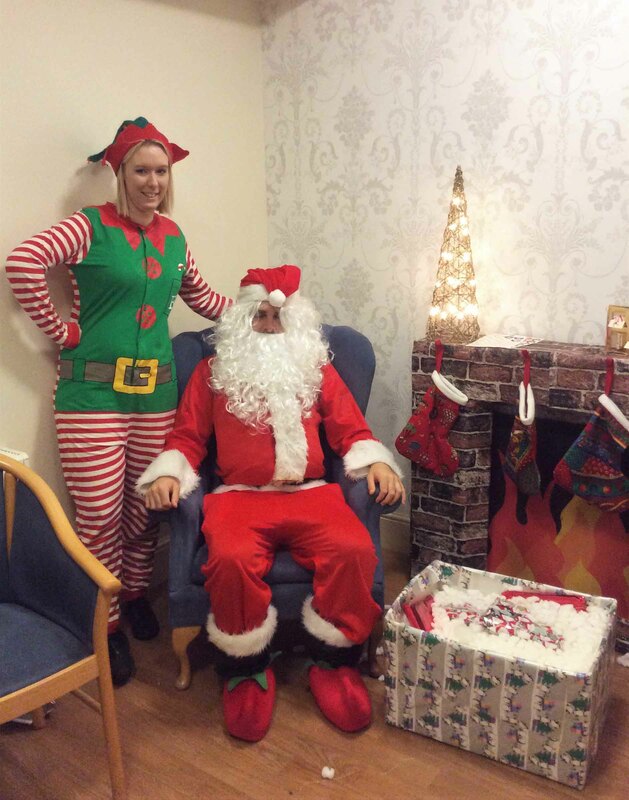 We also had Santa’s grotto where children could come and visit Father Christmas which was very successful! 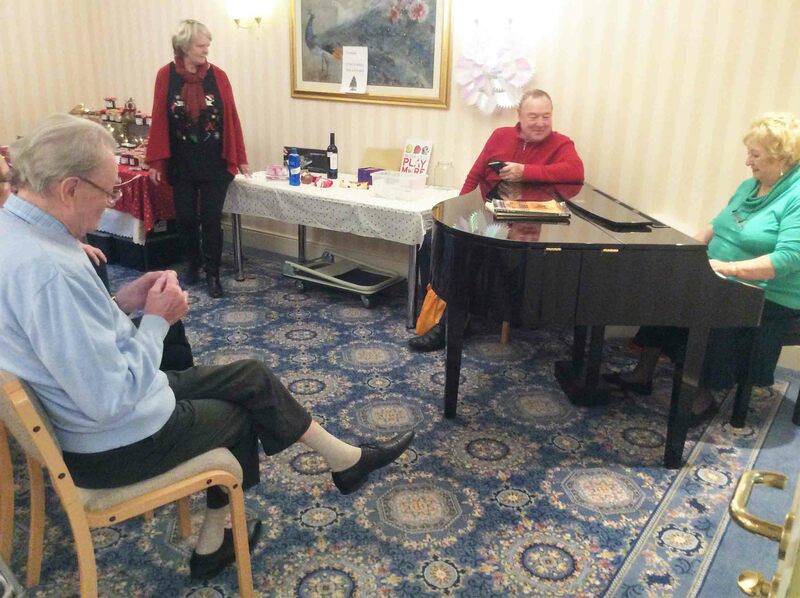 We then had our Christmas raffle and enjoyed music and singing along as our Volunteer Doreen played piano! 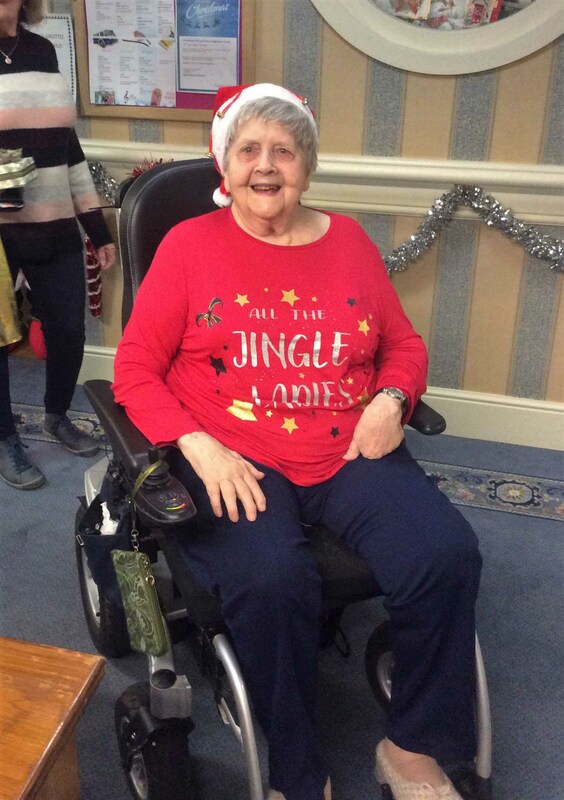 At Avery Lodge Care Home we believe in living life to the full. That’s why we’re passionate about creating vibrant, stimulating activities that will help our residents to love every day. We call them ‘Magic Moments’. 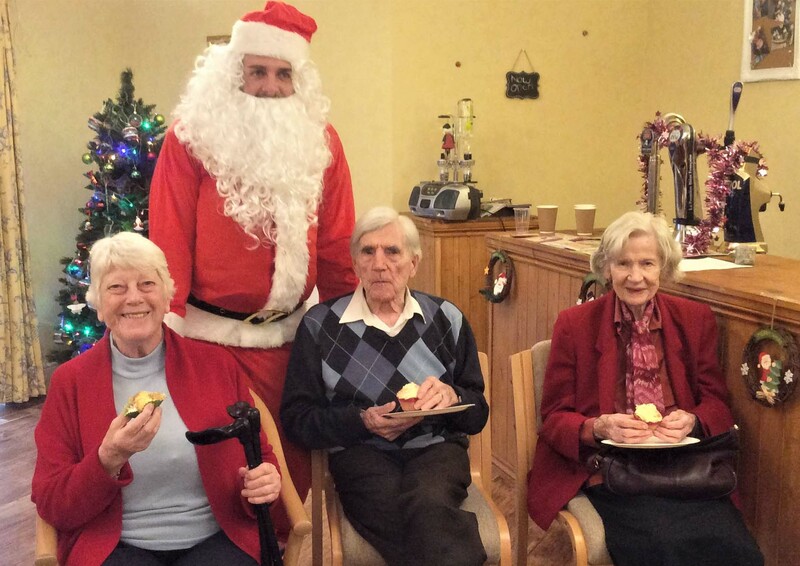 Avery Lodge Care Home is located in Grantham, Lincolnshire and provides dementia care, palliative care, residential care and respite care.